Hello people! 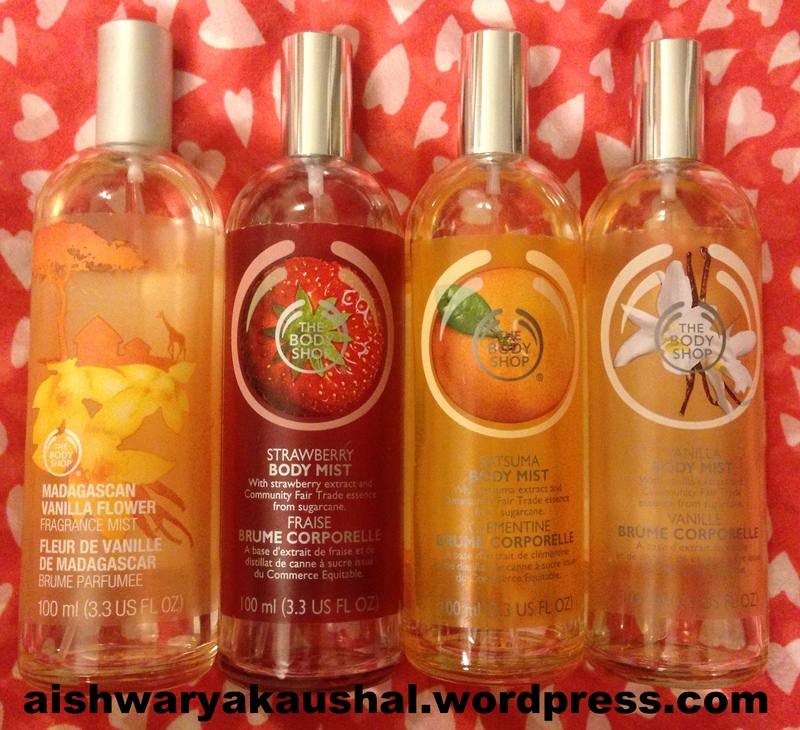 Today I will be sharing with you my tips on proper hygiene and how you can smell good all the time! There have been so many instances when we have been around people who don’t smell pleasant and we just want to hold our breath or move far away! It is not a very attractive trait to have, is it? So, I will help you be someone people always want to be around! 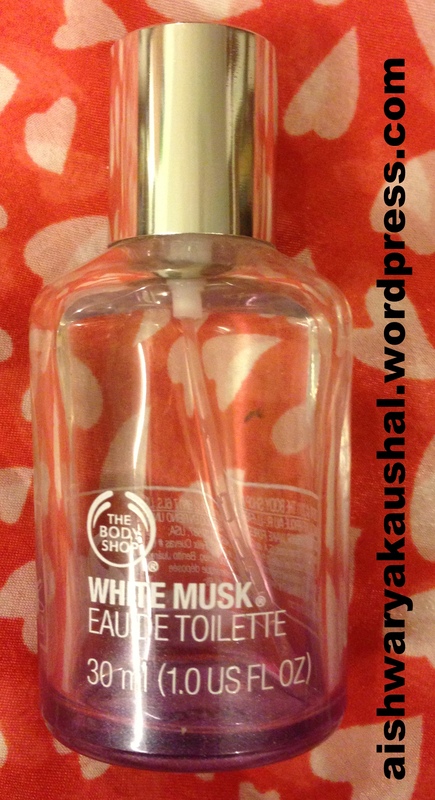 As basic as it sounds, it is the first and the most important step to smelling good. Showering removes dirt, sweat, dead skin, impurities and body odor. If you’re someone who sweats heavily, you may need 2-3 showers a day. Bar soaps are usually very drying on the skin so it is advisable to use a body wash. You can use something that smells delicious as it will make the bathroom experience relaxing and won’t make showering seem like a chore. These ones are by The Body Shop. 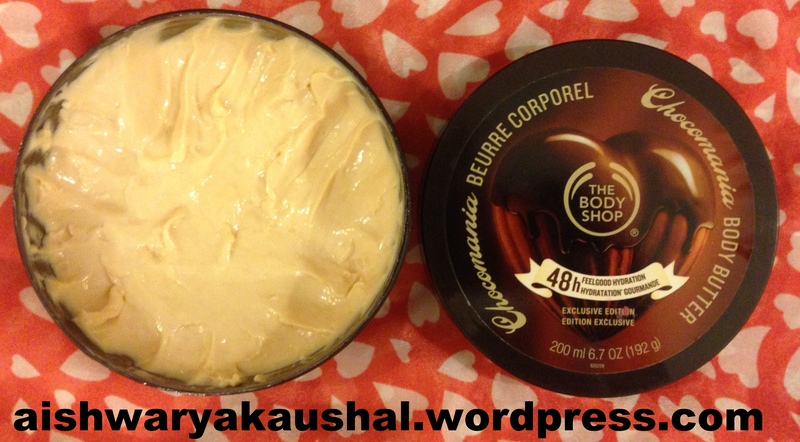 You can find more affordable alternatives like Lux, Dove, Nivea, Fiama Di Wills etc. Lux makes an amazing Fine Fragrance Elixirs range and Dove makes really moisturizing washes that are great if your skin is dry. 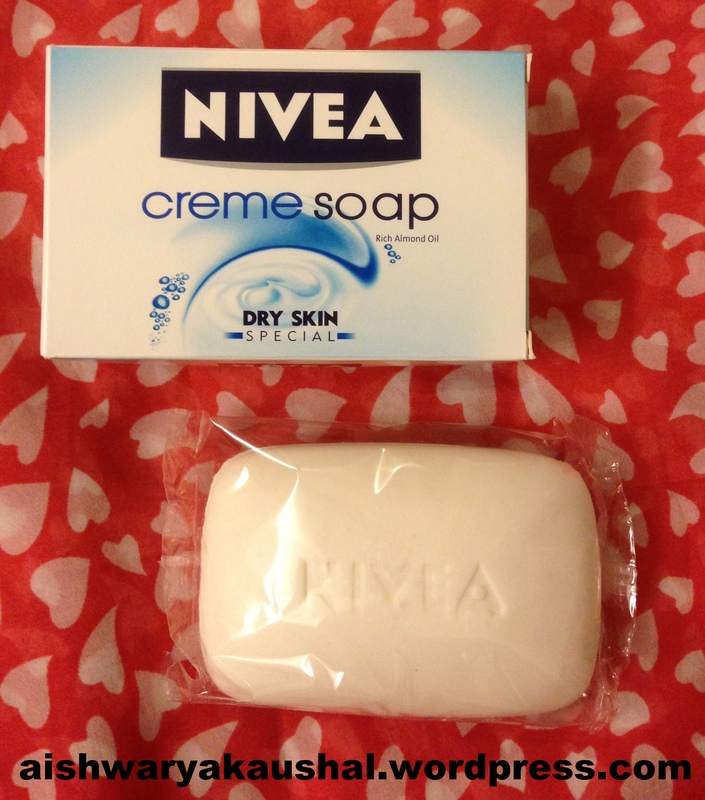 If you have to use a bar soap, I suggest this one by Nivea. It is good to shower once in the morning and once at night. Bathing at night will make you feel clean and fresh and it will also help you sleep better. Washing your hair every other day will keep your hair smelling good all the time and also make them look better and not greasy. If you get greasy hair on the second day then you can use dry shampoo or baby powder sparingly to keep your hair looking fresh and smelling clean. Just take some powder in your hands and rubs them together. Massage it into the roots and comb properly to distribute the product. Remember to start with a tiny amount and build up if you need more. Exfoliating will remove dead skin cells, improve blood circulation and promote healthy skin renewal. 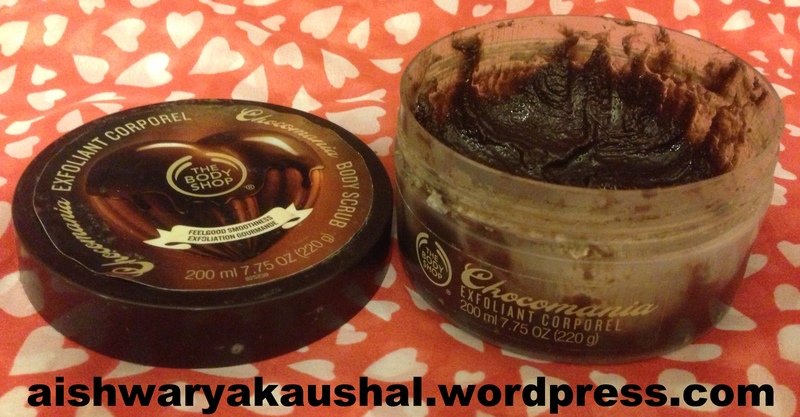 It will make your skin feel smoother and get rid of any body odor. There are many body scrubs available in the market. You can find many scrubs to suit your preference or make your own at home. Read HERE to see how! However, over scrubbing will bruise the skin or make it red! There is no need to scrub more than twice a week. 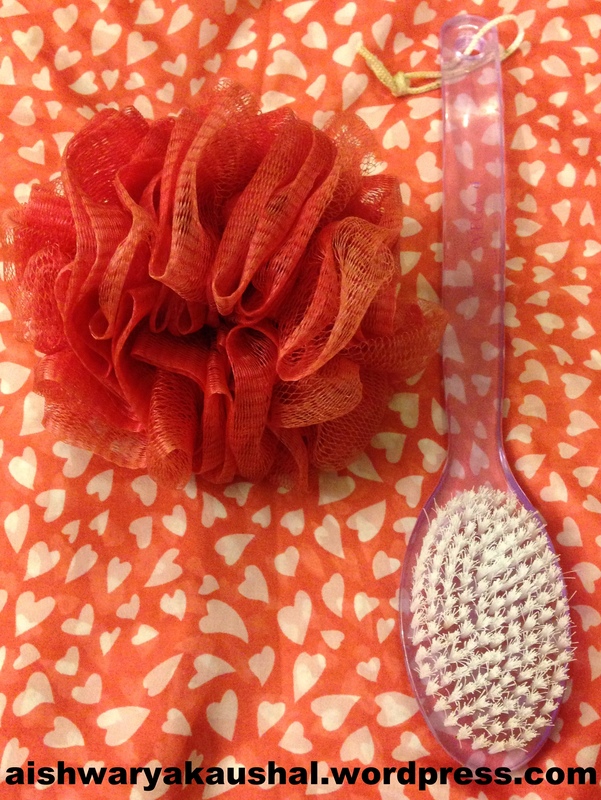 For gentle daily scrubbing, you can use bath tools like these. Remember, it is imperative to scrub your armpits too. They are usually neglected by most people while bathing. 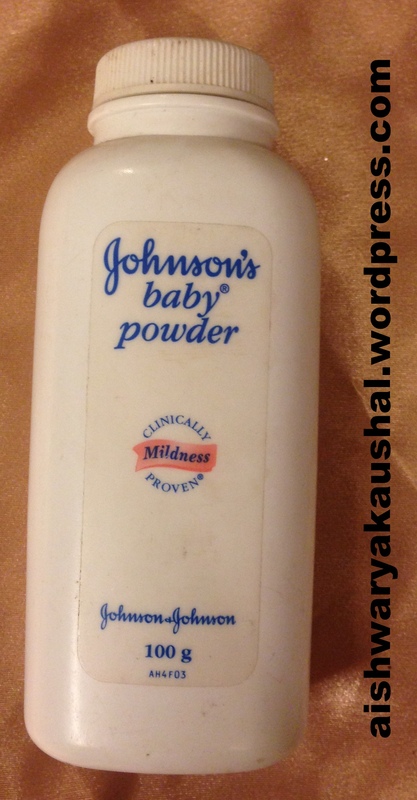 Clean underarms will minimize body odor by a huge extent and also prevent darkening of the skin. Sweat does not stink! Sweat only stinks when it is mixed with bacteria and dirt. This is the reason it is important to stay clean. Hair will trap bacteria and help it thrive. Hair will also keep the area wet which contributes to bacterial environment. It is important to remain clean and dry. So, removing hair will also be beneficial. It is important to exfoliate before any method of hair removal to get a close shave/wax. After deep cleansing or hair removal, you want to lock in the hydration so that your skin remains soft and smooth. Skin, when moist, reacts very well to moisturization and roughly within 3 minutes of a shower is the best time to moisturize. 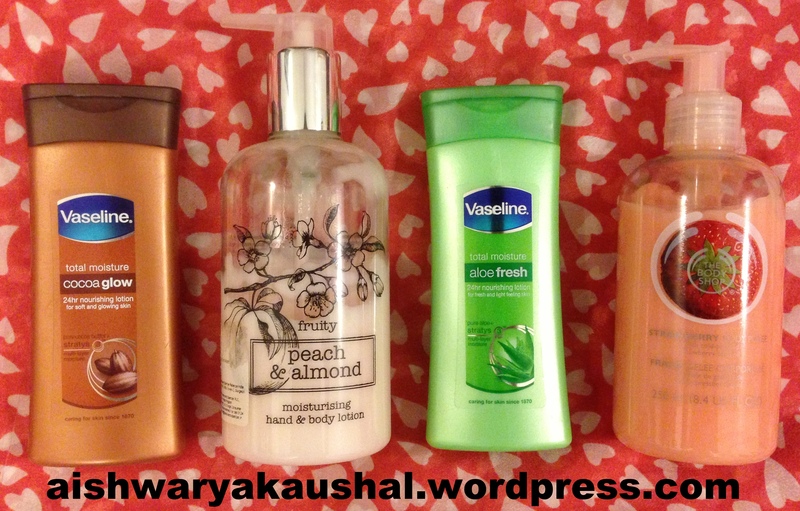 There is a plethora of amazing moisturizers available in the market which suit every need. There are moisturizers available for less intense hydration and also ones for deep moisture. If you are someone who does not like using heavily scented lotions, moisturizers or butters or you have sensitive skin, you can just use baby oil, olive oil, coconut oil or almond oil. This is also one of the most crucial steps in smelling wonderful. Antiperspirants contain Aluminium salts like Aluminium Chloro hydrate and Titanium Dioxide that help control sweat production. We should remember that stopping sweat is not natural and harms the body in the long run. Aluminium salts are also linked to Alzheimer and Cancer. So, never sleep with your antiperspirant on and always wash your armpits before sleeping. Use antiperspirant on days when you’re going out and about and skip when you’re just at home. You can use a light deodorant at home. Avoid ones that contain Alcohol as they will darken the underarm skin over time. 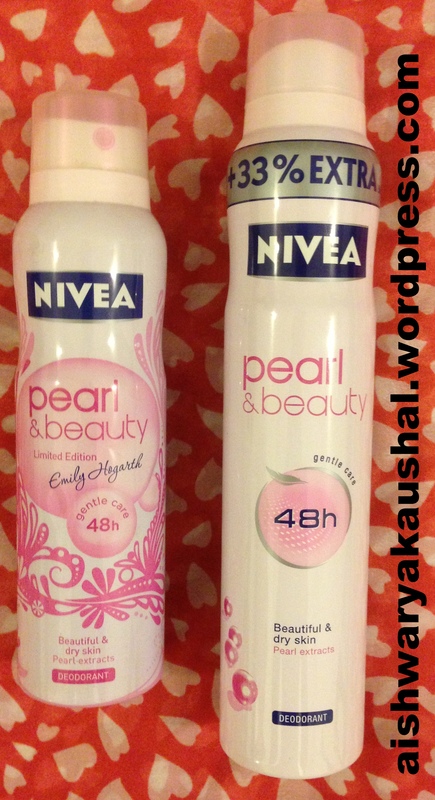 The Nivea Pearl and Beauty range is my personal favorite. It smells like how pearls would smell if they had a smell! They keep me feeling dry and fresh all the time. If you’re someone who is sensitive to aerosols and does not want to breathe in harmful chemicals then there are other options available for you like roll-ons and solid deodorants. 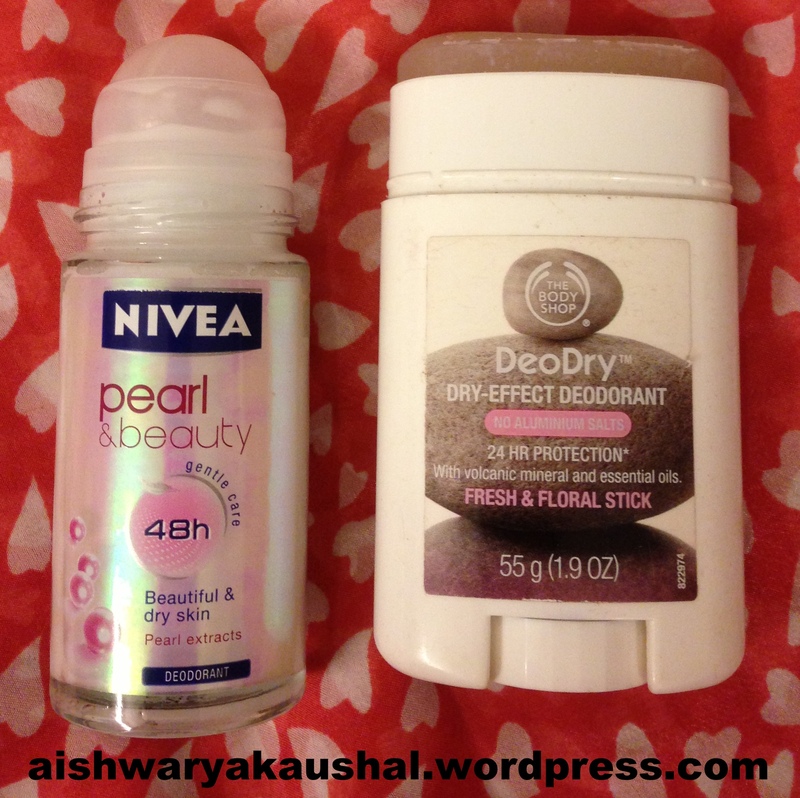 The right one is a natural deodorant without Aluminium salts. During a long day, if you feel like your deodorant has stopped working, use wet wipes to wipe it all off and wait for your skin to dry. Then reapply your deodorant. To make your perfume last even longer, layer your fragrance. Use a body wash, moisturizer and perfume in the same scent and this will ensure it stays on. Also, carry a small bottle of your perfume along with yourself for regular touch ups during the day. But, remember to not drown yourself in perfume! Many people around you may have sensitive noses! ALWAYS wear fresh and clean clothes. Do not repeat clothes until they are washed and dried or dry cleaned. You can also use a scented detergent to help make your clothes smell amazing. Keep scented soaps wrapped in plastic inside your cupboard and this will help spread the smell of the soap onto the clothes. If you sweat a lot and your clothes begin to smell then you can always carry an extra shirt to be extra cautious. It is not just about making your body smell great but also your breath. Brush your teeth twice a day and brush your tongue. Many of us aren’t aware of the fact that bad breath originates from the tongue. So, it is important to brush your tongue too. Bad breath is a huge turn off for many people. Rinse your mouth with an alcohol free mouthwash after brushing your teeth and carry breath mints. Also carry a small bottle of mouthwash so you can rinse after eating something strong like garlic or onions and still smell fresh. 10. Take Care Of Your Limbs! Put some talcum powder inside your footwear to keep your feet smelling fresh and use hand cream to keep your hands soft and smelling great! I know it seems like a lot of steps but once you learn to incorporate them into your daily routine it is actually not a lot of work. Plus smelling great is always a tick box for most people and is always an attractive quality to have.